This is how today’s coaches benchmark and maximize athletic PERFORMANCE. 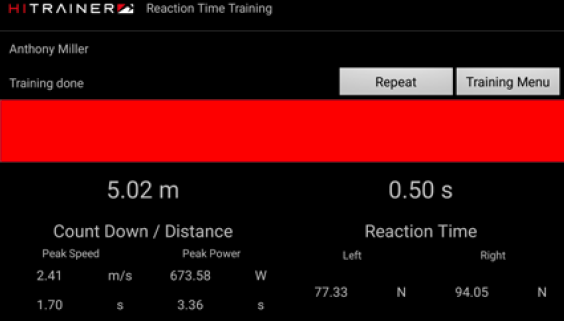 Advanced HiTrainer PRO measurement tools capture extensive performance data, from fatigue index and left/right power outputs to time peak speed and reaction time. Voice commands direct user through sprint and walk intervals. Real-time performance feedback maximizes effects of high intensity interval training by allowing the user to compare precisely measured results against a personal best while training. HiTrainer self-motivation takes conditioning to the next level. 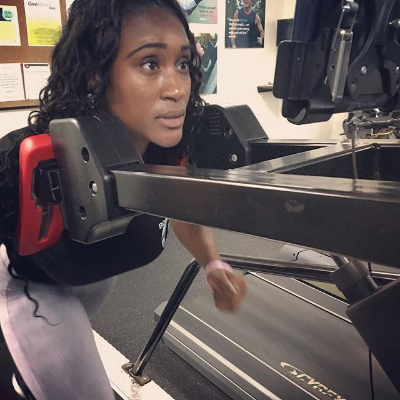 Push beyond training plateaus using unlimited training protocols, forcing adaptations that result in significantly improved speed, power and recovery. 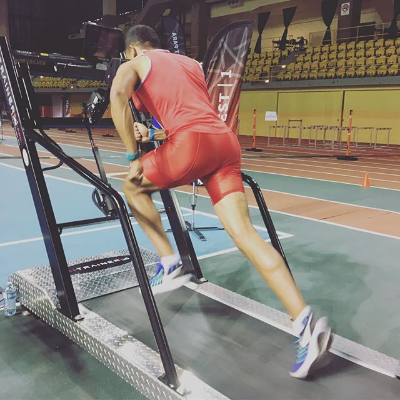 Having sprint times measured consistently and precisely is the fastest way to increase speed and explosiveness. Choose any distance then start running. The timer starts when the belt moves. Being able to shift modes easily from sled to over speed provides unlimited versatility. Multiple wind gate testing helps identify imbalances, the potential for injury and help individualized training program. Setting user thresholds challenges them to focus on giving just enough for each sprint to reach the lower threshold as fast as possible without exceeding the upper threshold. The flexibility to set training thresholds is the safest method to rehab athletes. Controlling and targeting progression creates a safe environment. Using visual or audio triggers, see how fast your athletes react in their decision making process. A precise measurement between random trigger and belt movement provides an ideal solution to assess and improve reaction times. See how that decision process converts to max power output and how athletes react in heightened fatigue states. It is one thing to move fast and another to play fast. HiTrainer reaction time protocols are game changers. Watch the video. Whether as a station or with multiple users cycling through, one touch of the screen provides the perfect tool for group training sessions. Select up to 20 users, have them perform a series of training sequences in rotation to promote teamwork and exceptional motivation. Comparing data among athletes inspires them to train to realize their potential. 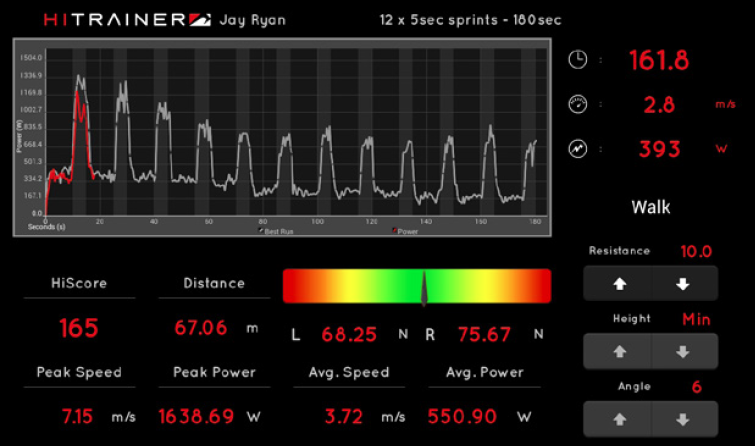 Access all team or facility HiTrainer training data from any device. Manage and track athlete progressions and access additional performance analysis tools to further understand each variable as well as the ability to print evaluation reports or rankings. Or simply Customize Your Own ! Get a great deal on a HiTrainer PRO. Before we put a Refurbished unit up for sale, it undergoes a rigorous quality control process to make sure it’s up to HiTrainer's high standards. We back it with our 3-year warranty, just like a brand new unit.